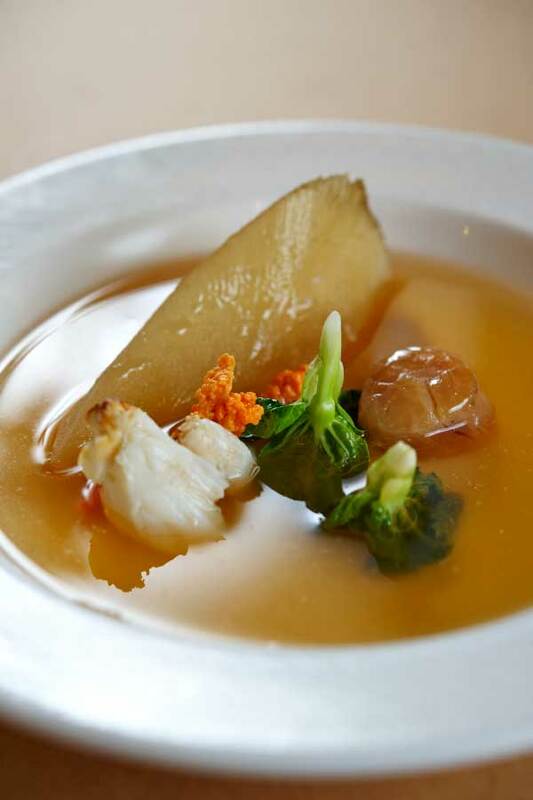 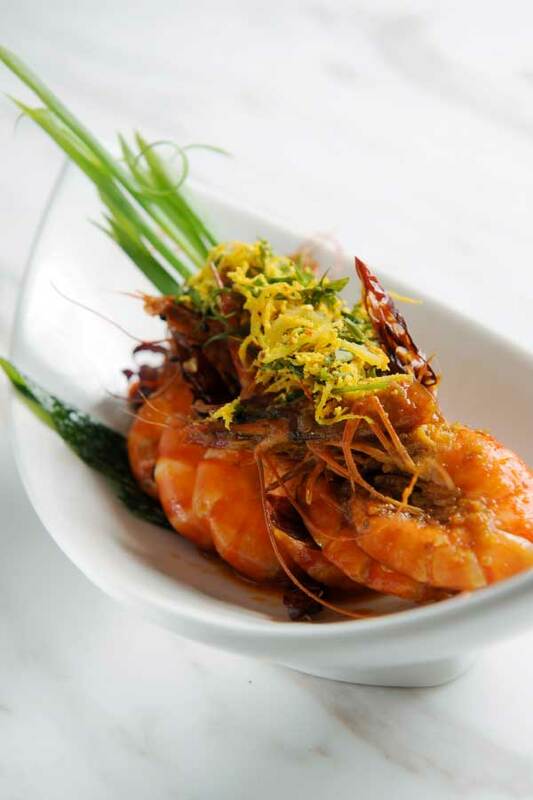 Let Royale Chulan Kuala Lumpur dining options and bars take you to a culinary journey. 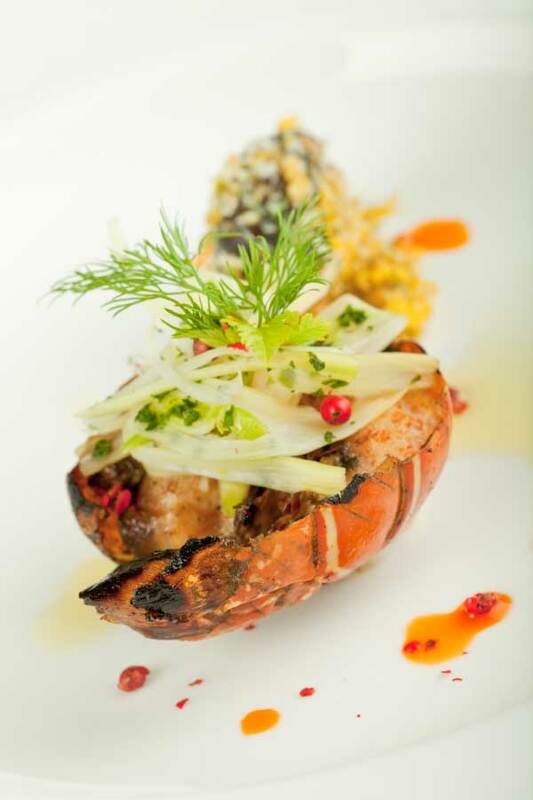 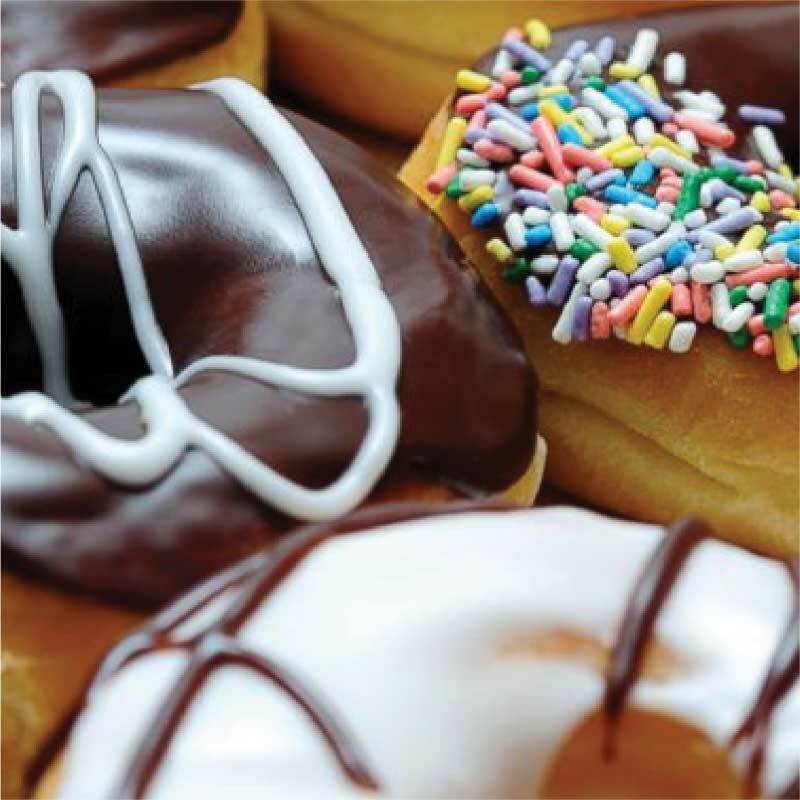 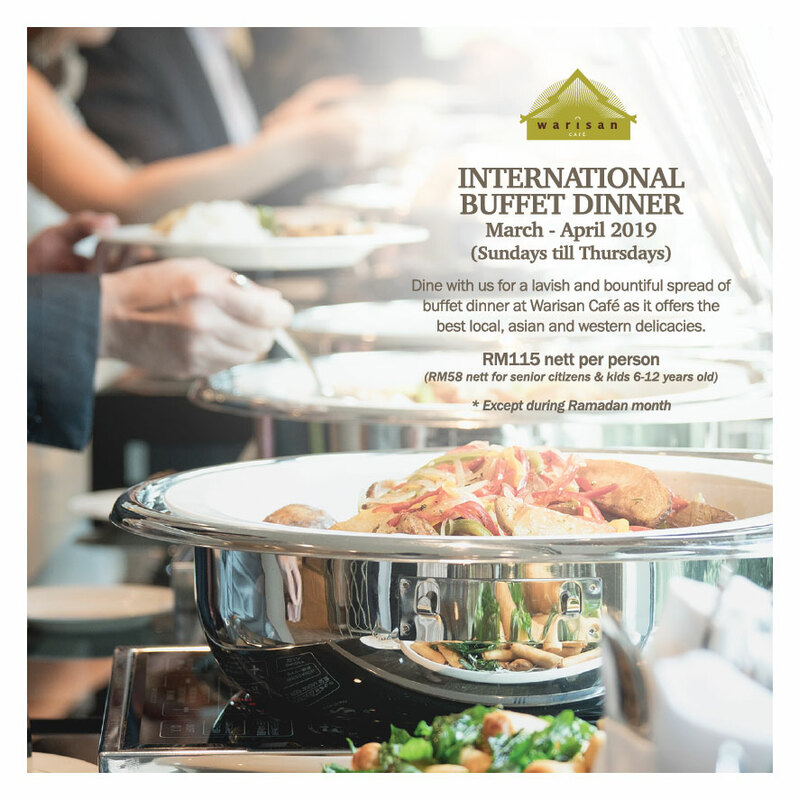 From local favourites to international delicacies, guests will savour every bite. 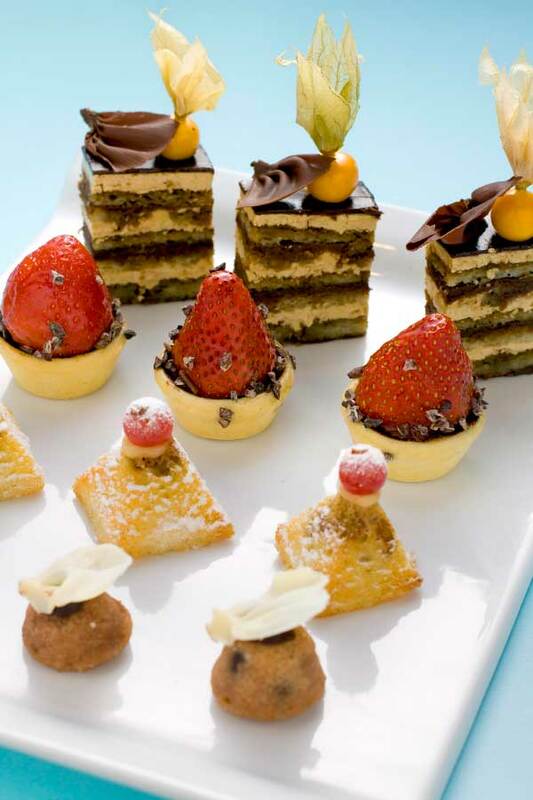 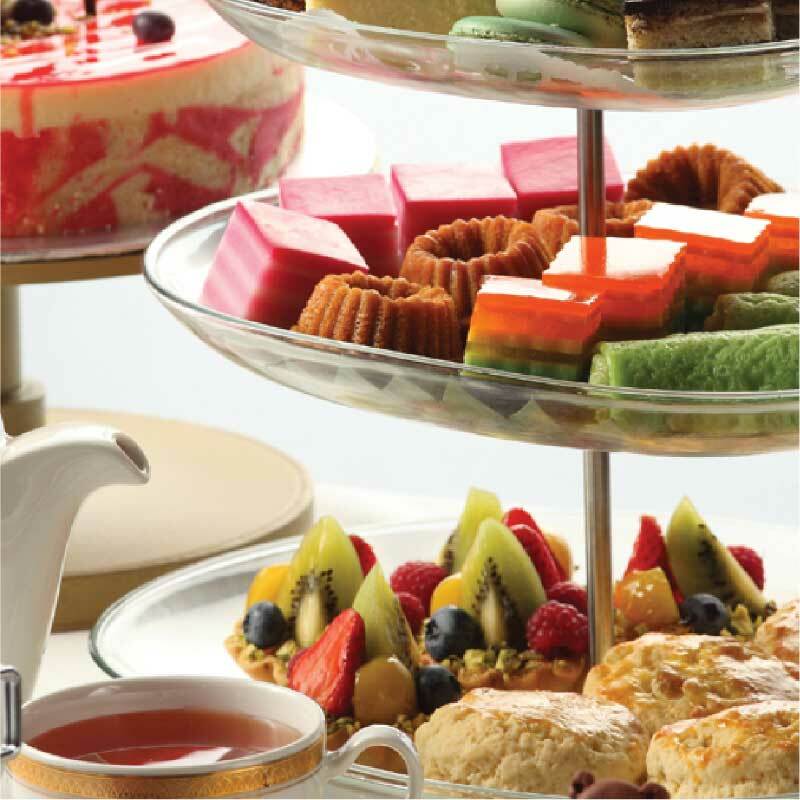 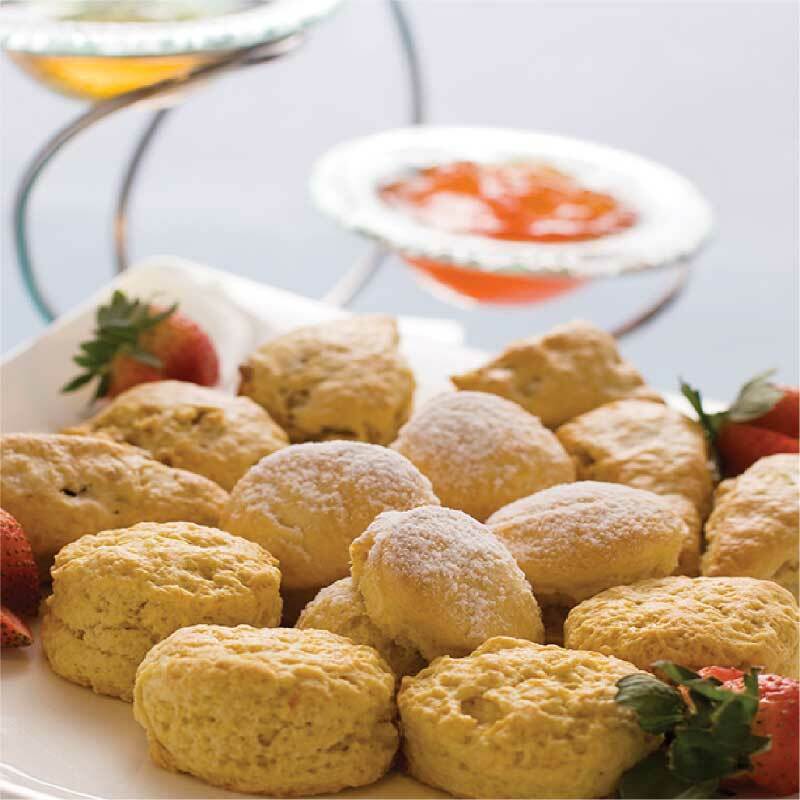 English Afternoon Tea and Live Music at Royale Chulan Kuala Lumpur’s Lanai Lounge. 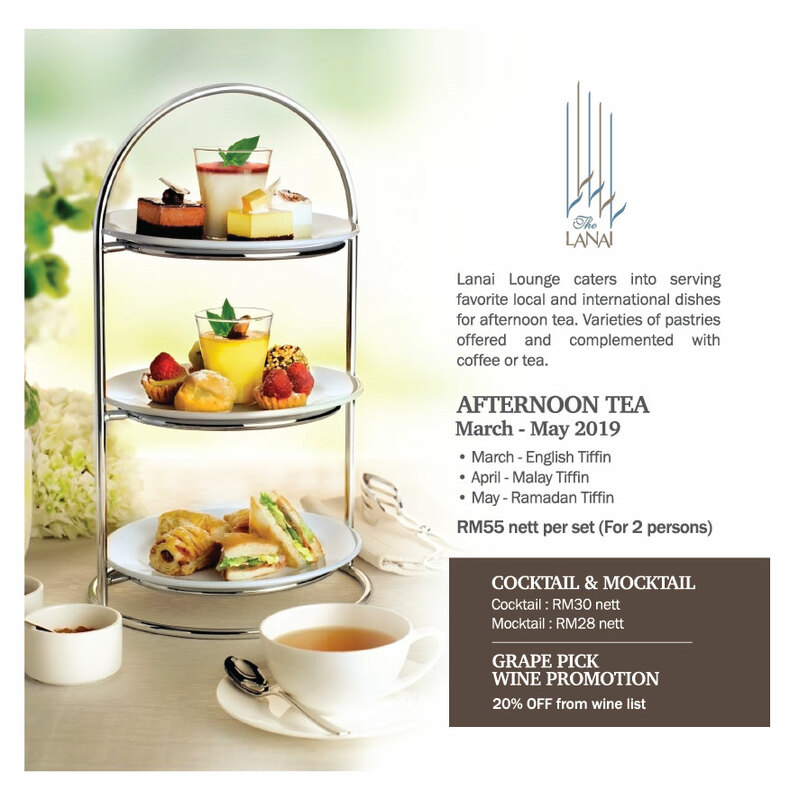 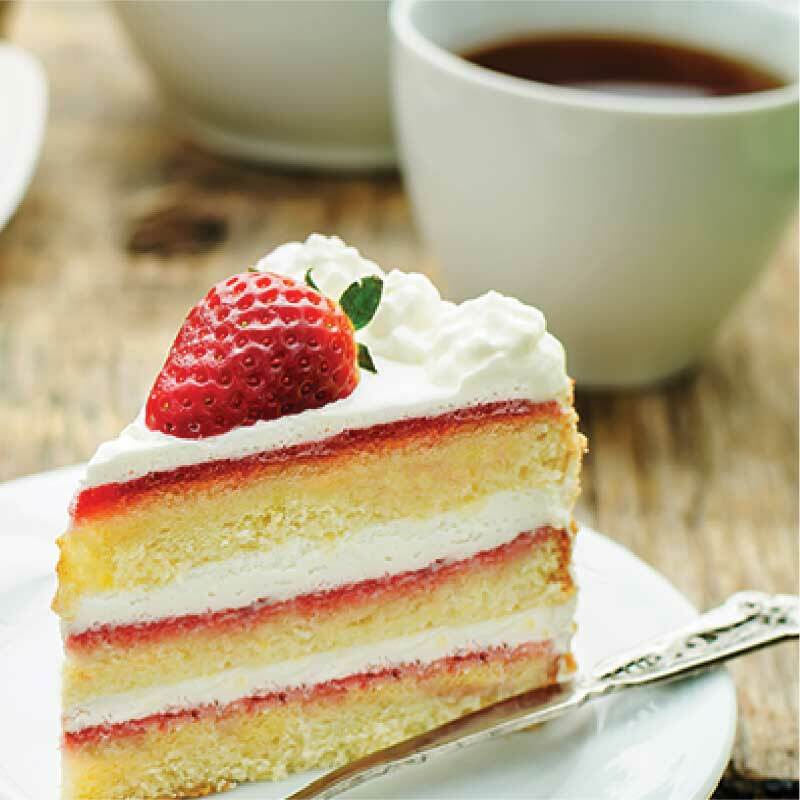 With high-ceiling and open-air surroundings, Lanai Lounge presents the perfect venue that is ideal for those catch-up meetings with friends and family over premium coffee and tea, and exquisite English treats. 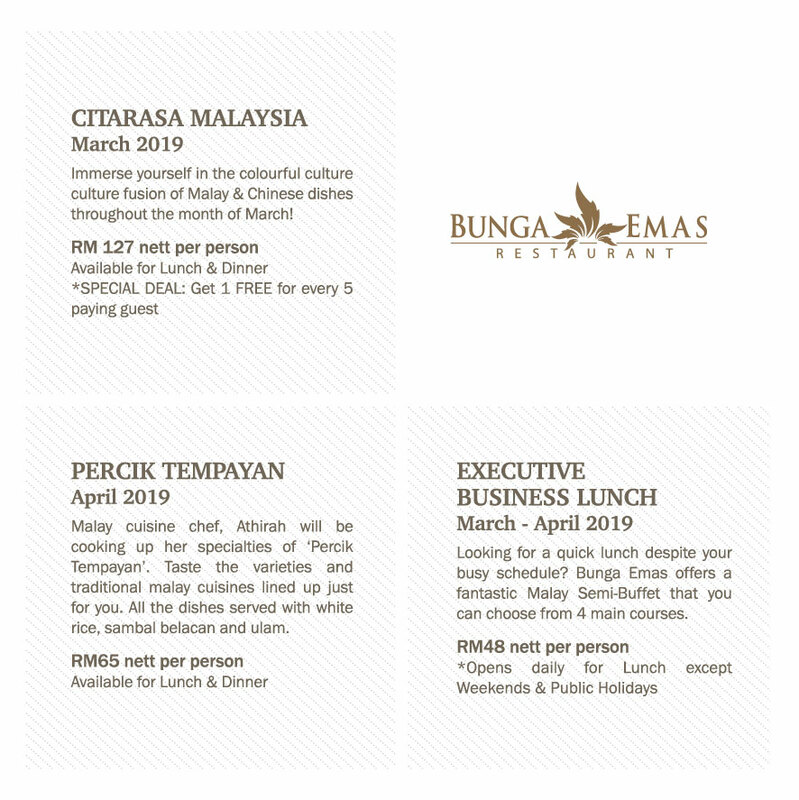 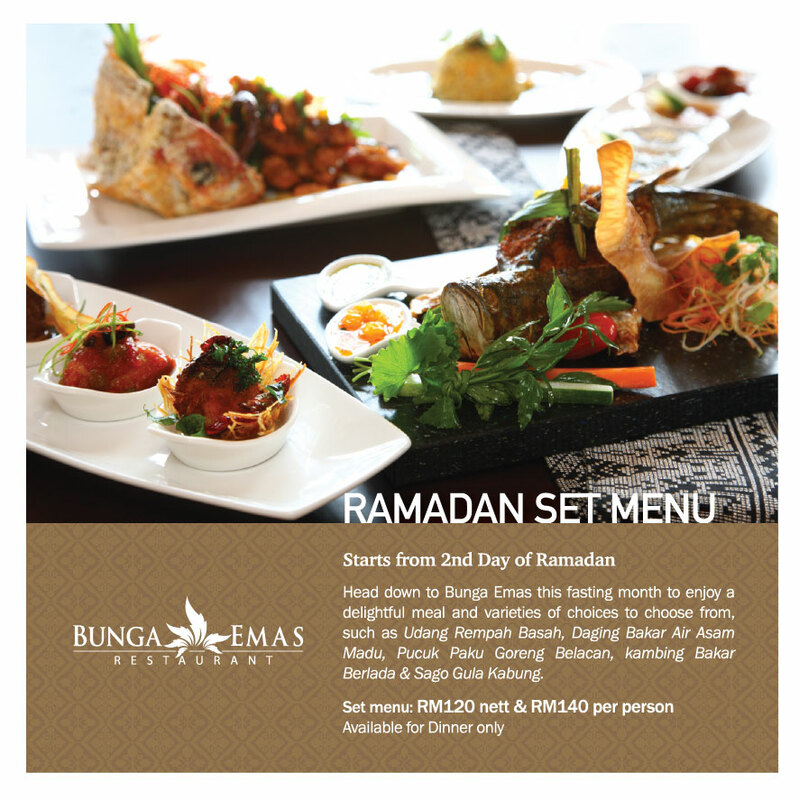 Bunga Emas Restaurant is the first fine-dining Malay restaurant in Kuala Lumpur set in a 5-star hotel. 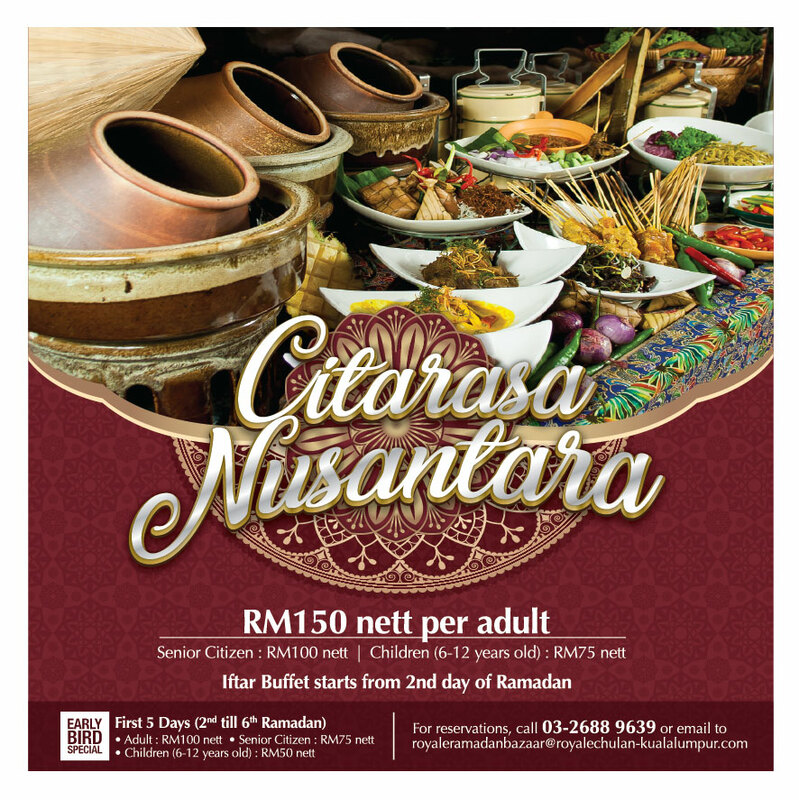 This award-winning Malay restaurant features dishes prepared in time-honoured Malay culinary traditions. 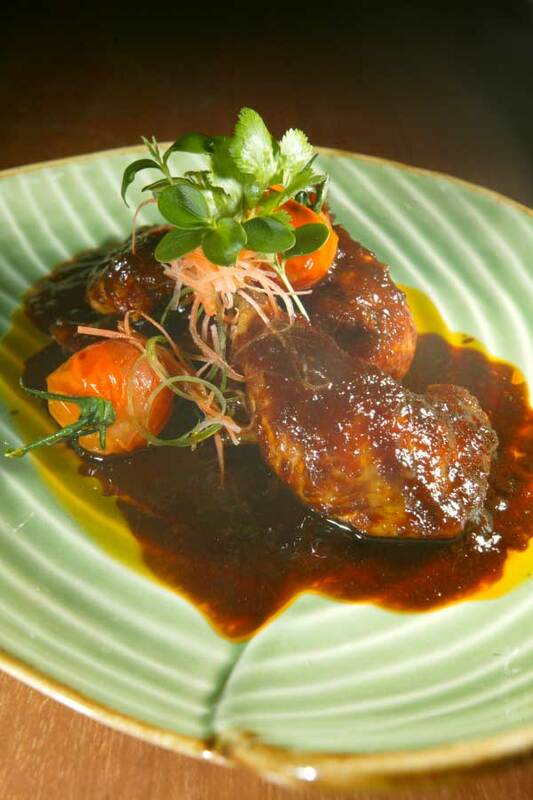 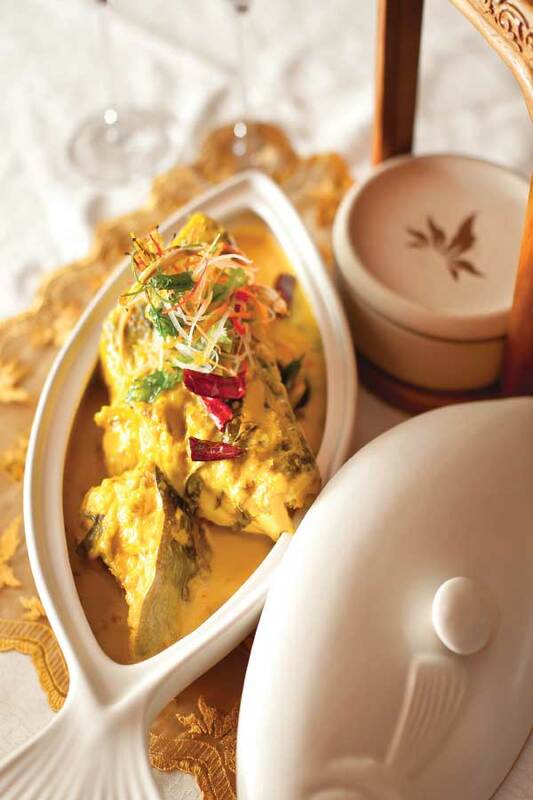 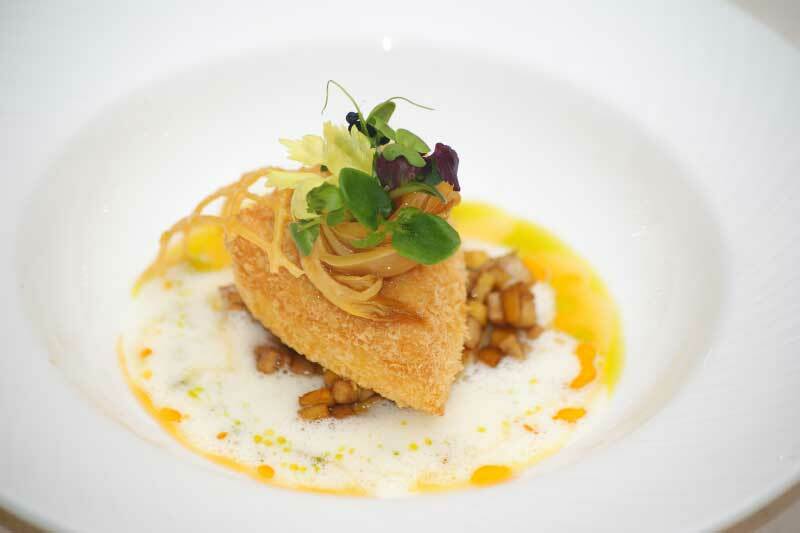 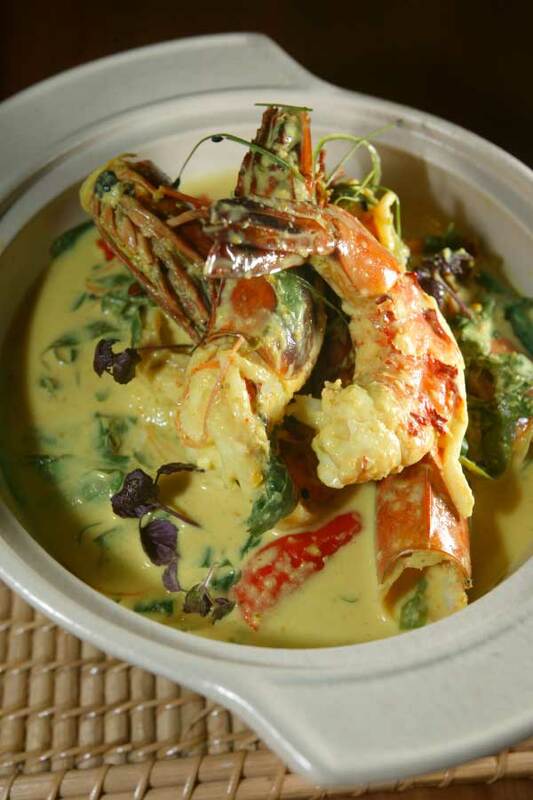 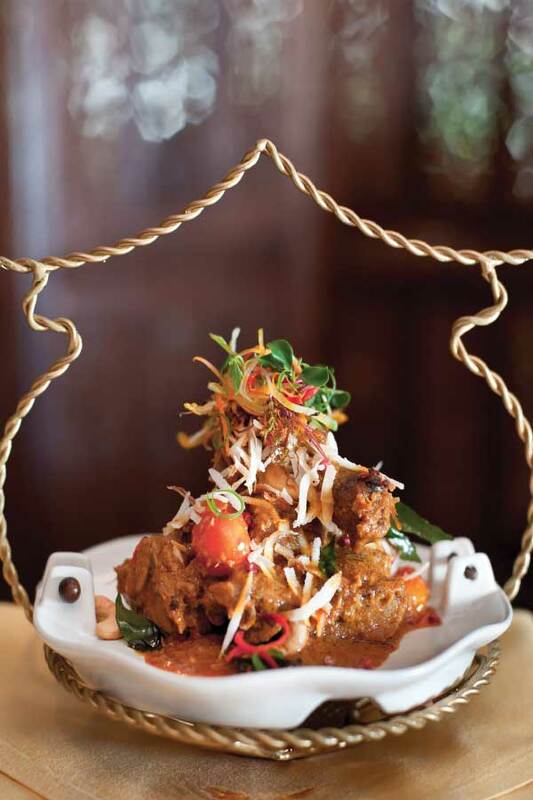 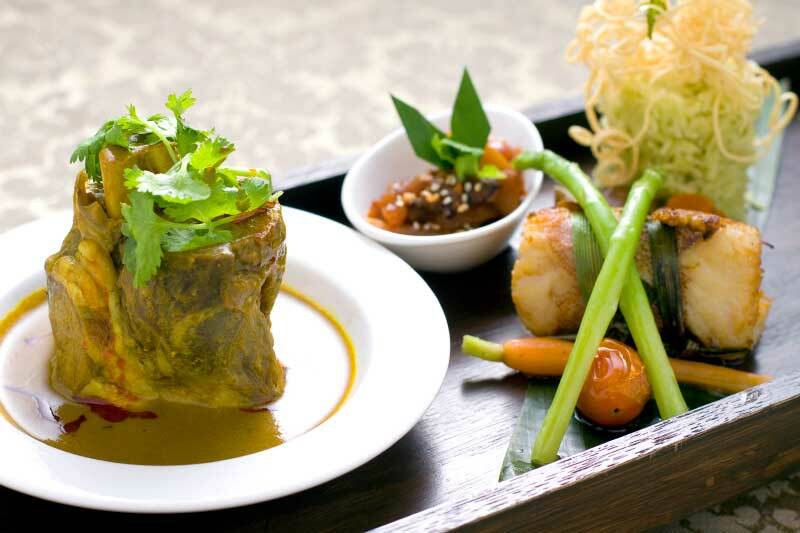 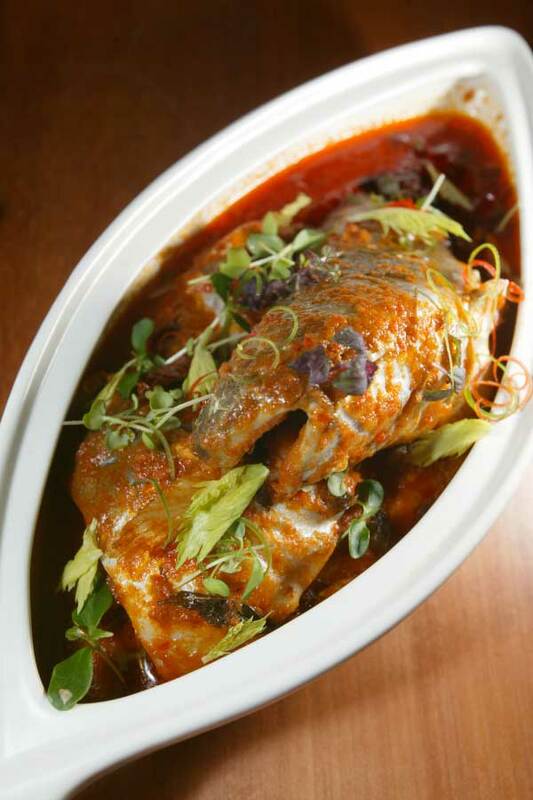 The chef also prepares reinvented Malay dishes that gives old favourites a contemporary twist. 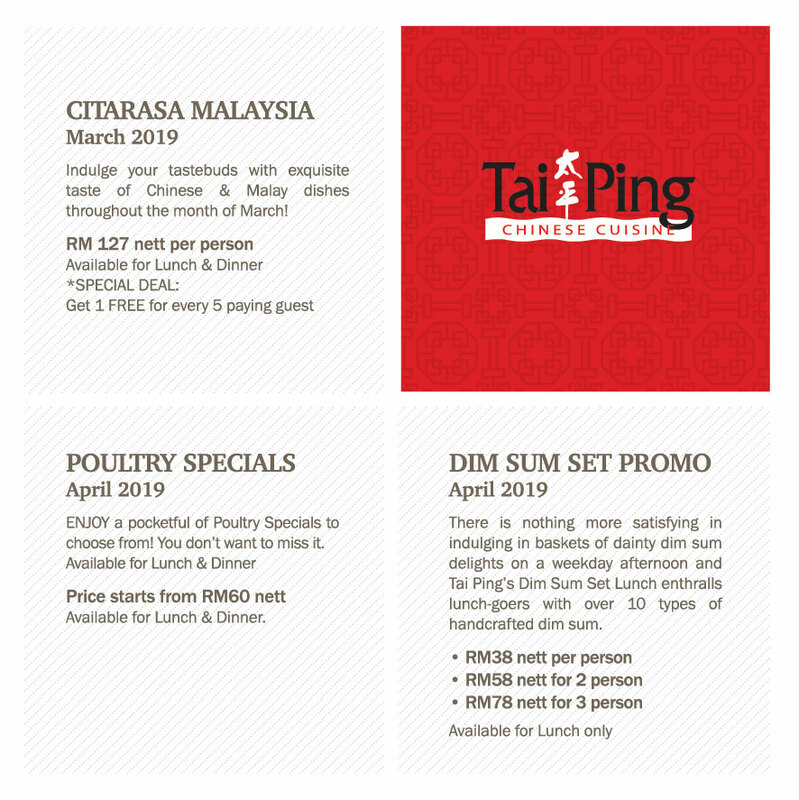 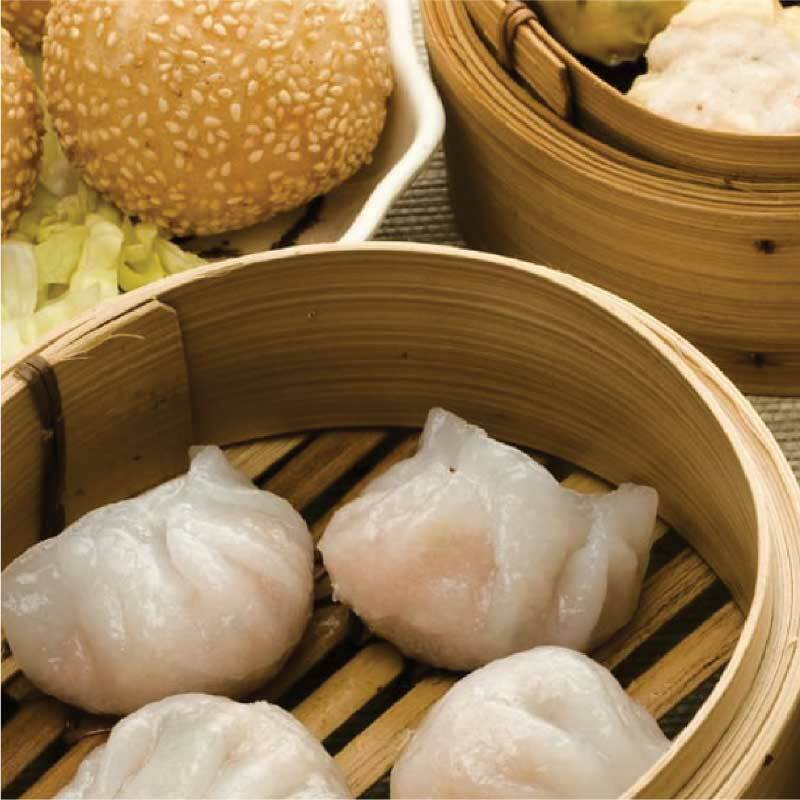 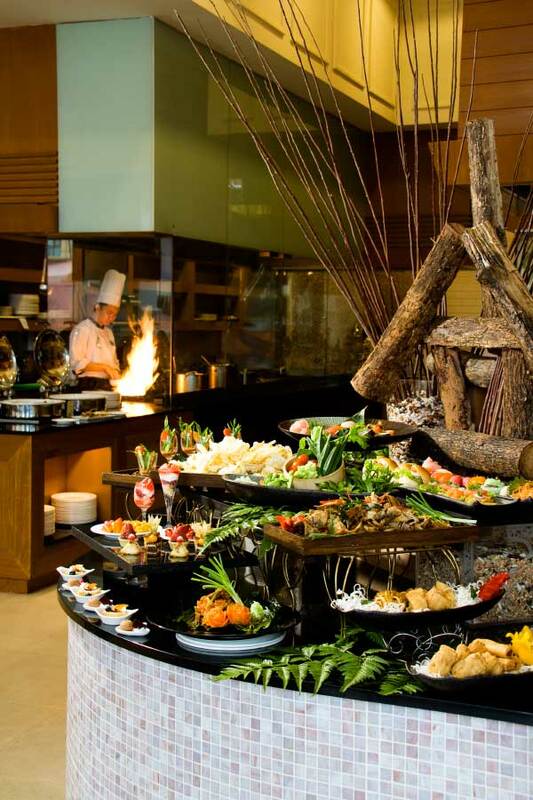 Get a taste of mouth watering, authentic Chinese cuisine in Kuala Lumpur City Centre at the Tai Ping restaurant. 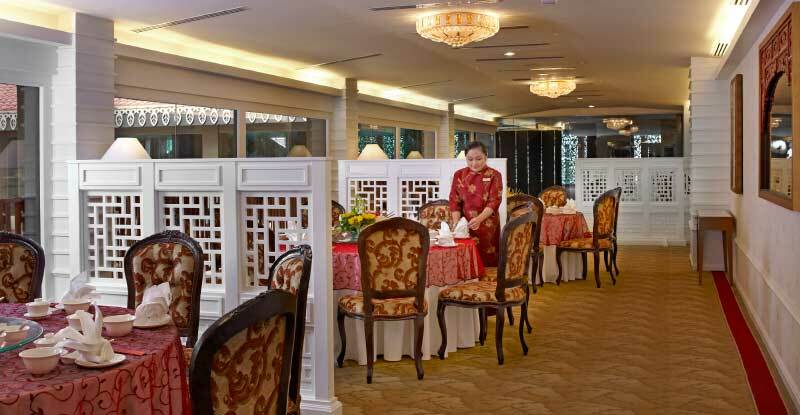 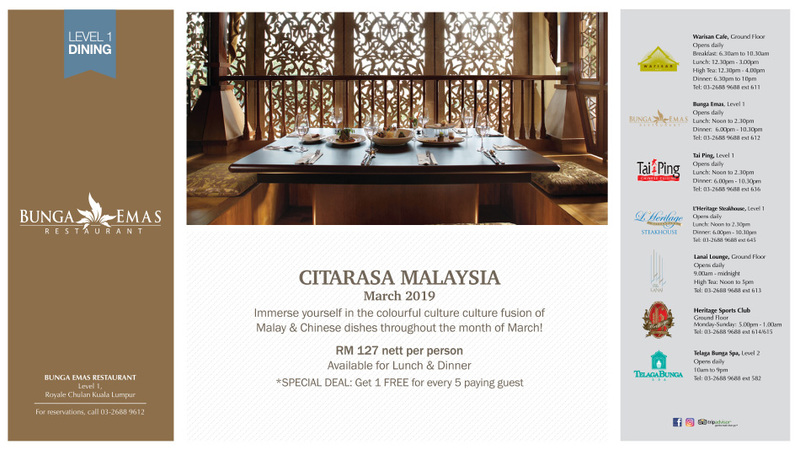 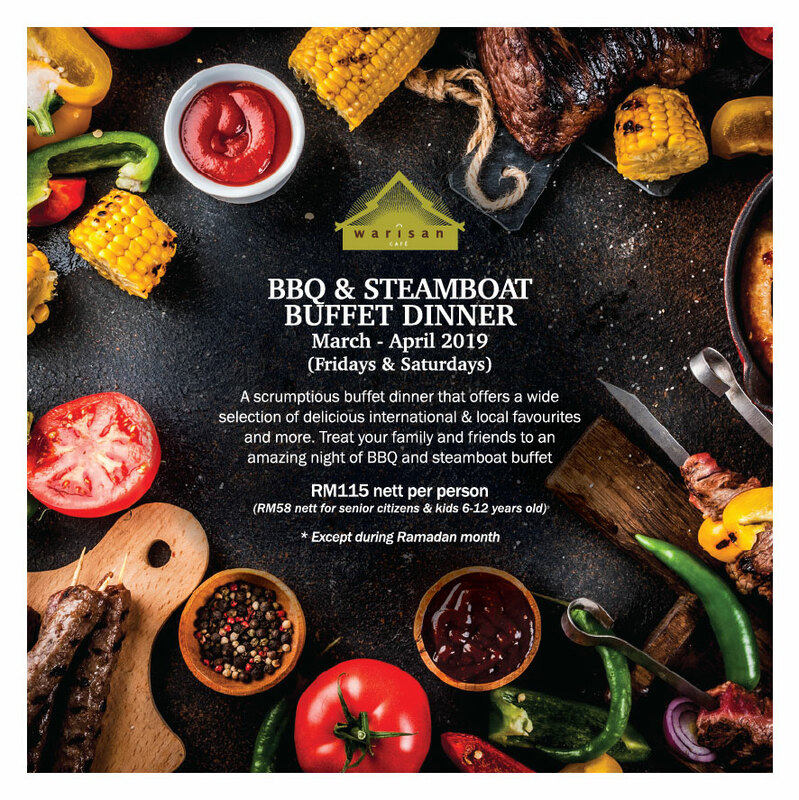 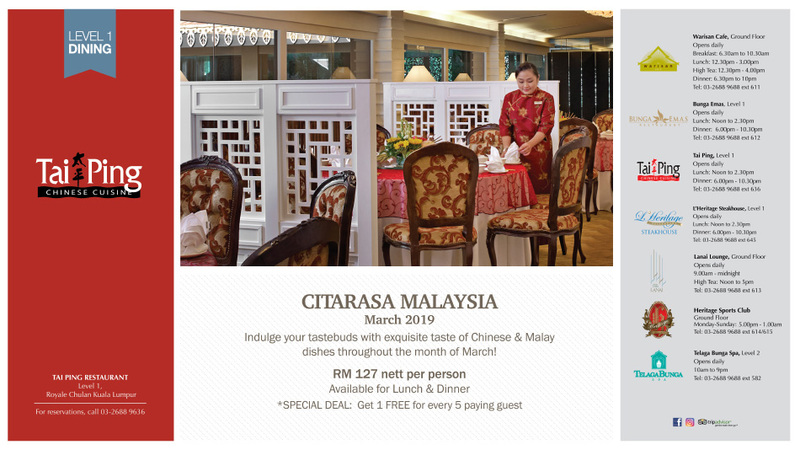 Guests will embark on a journey of flavours and tastes with traditionally prepared Chinese delicacies, from the Sweet & Sour Szechuan Soup to the classic Deep-fried Fish with Superior Soy Sauce. 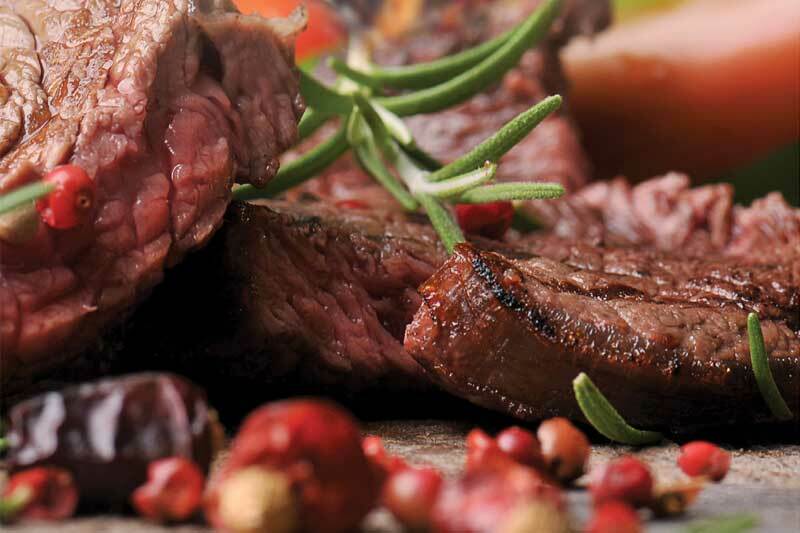 Royale Chulan Kuala Lumpur’s premium steakhouse is said to be the best in town offering prime cuts, right off the grill! 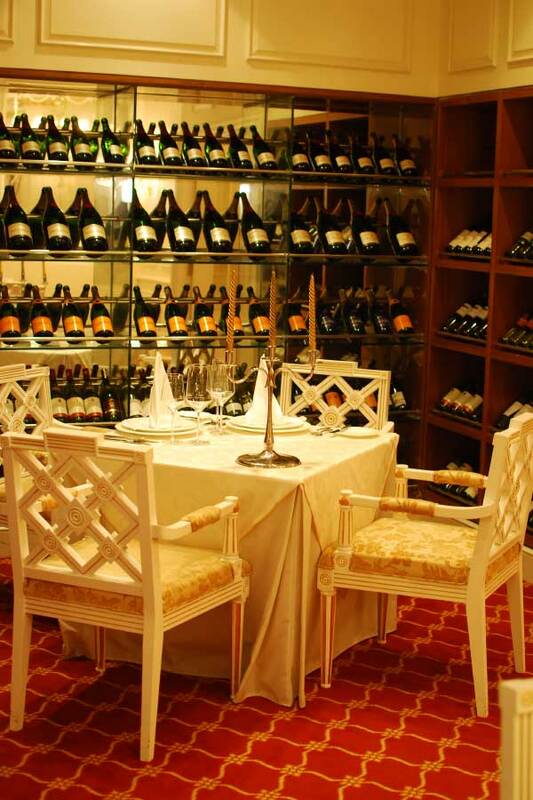 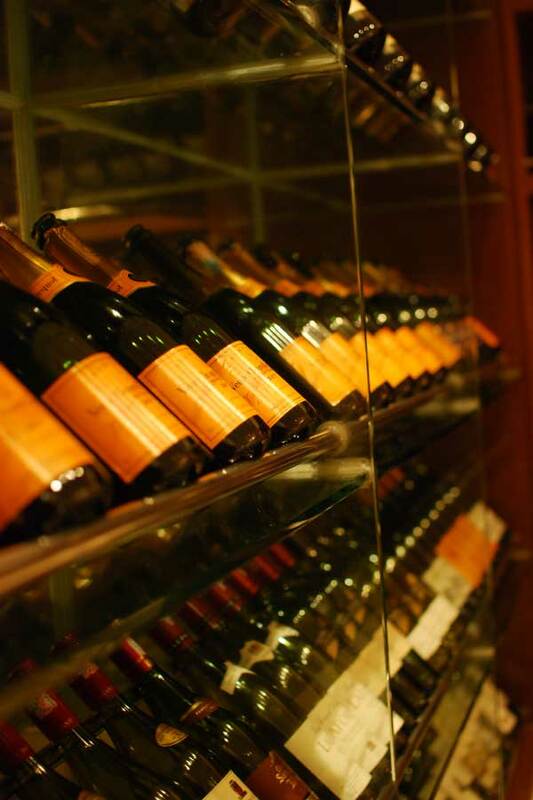 L’Heritage Steak House serves the finest selection of signature meats and wines from top-tier vineyards. 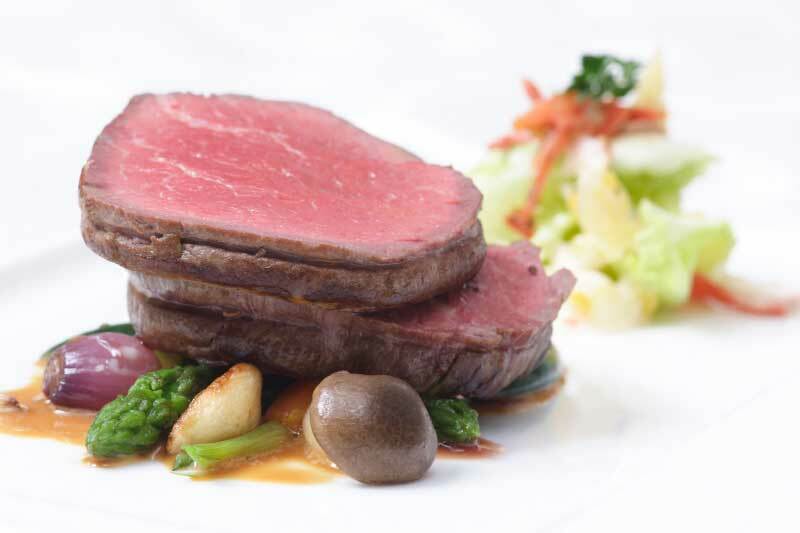 This Wagyu Beef Steak served in our KLCC steakhouse is our specialty. 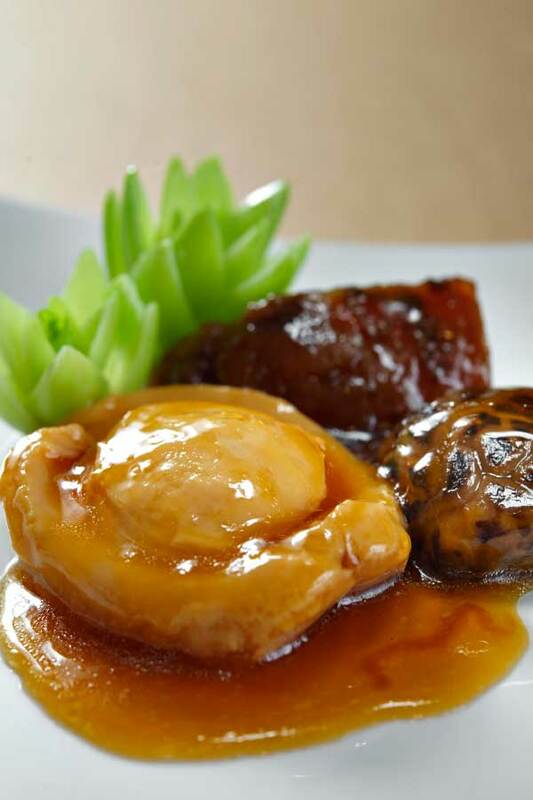 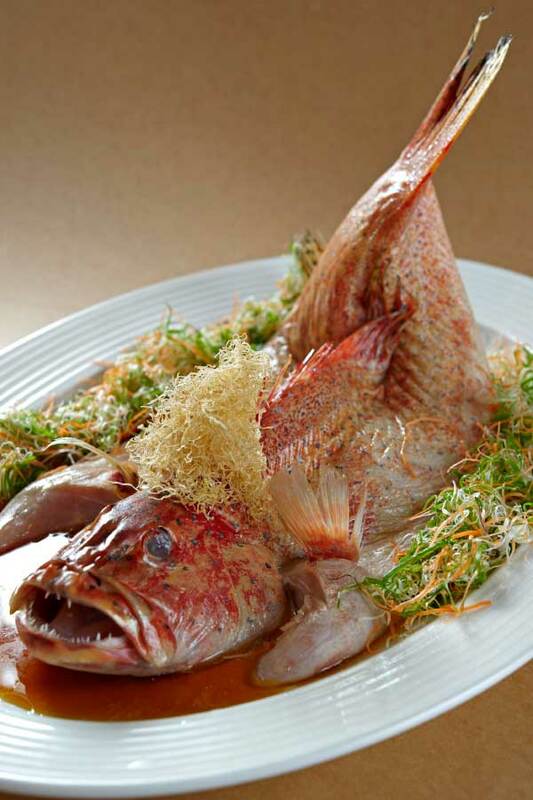 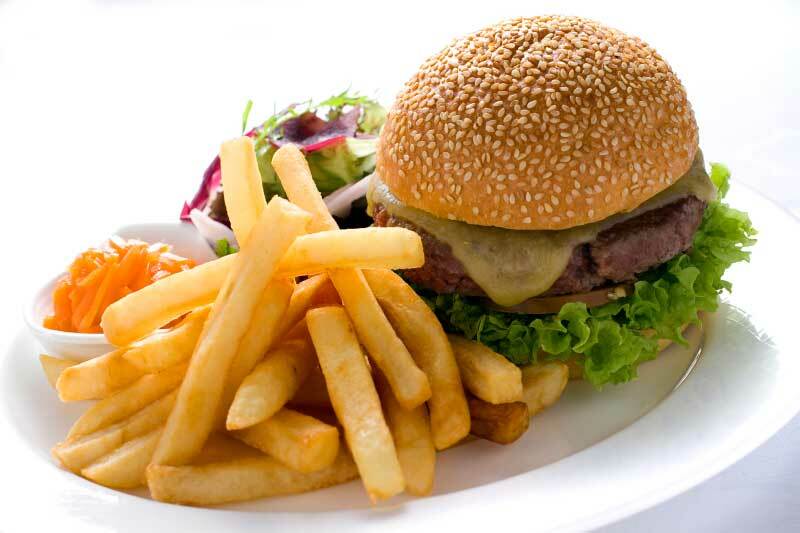 It comes with a richly flavoured sauce, and cooked in perfect medium rare. 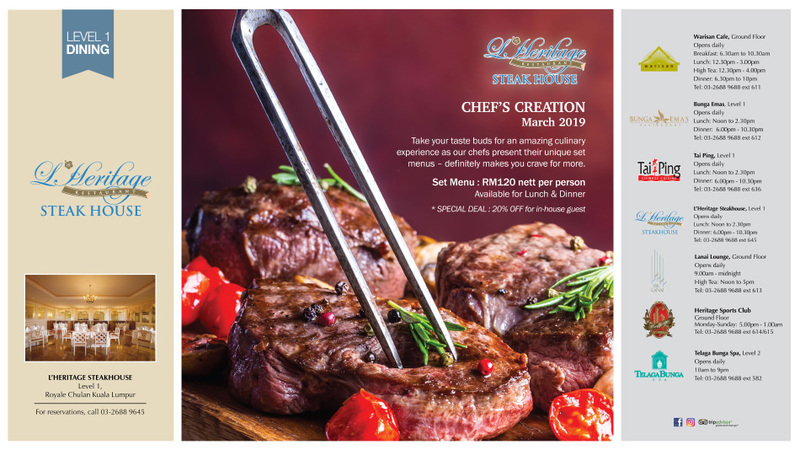 To give your dining the perfect steak house touch, pair your meats with classic side dishes such as fries and mashed potatoes. 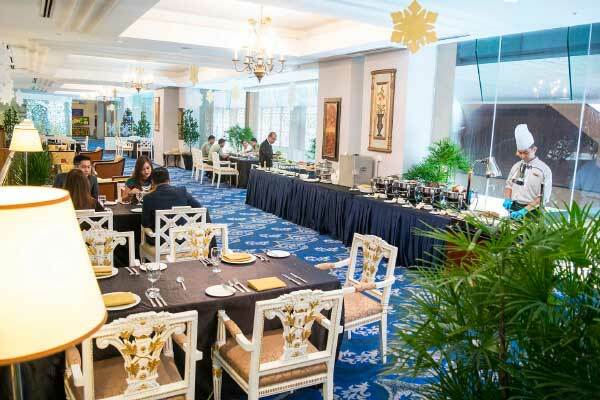 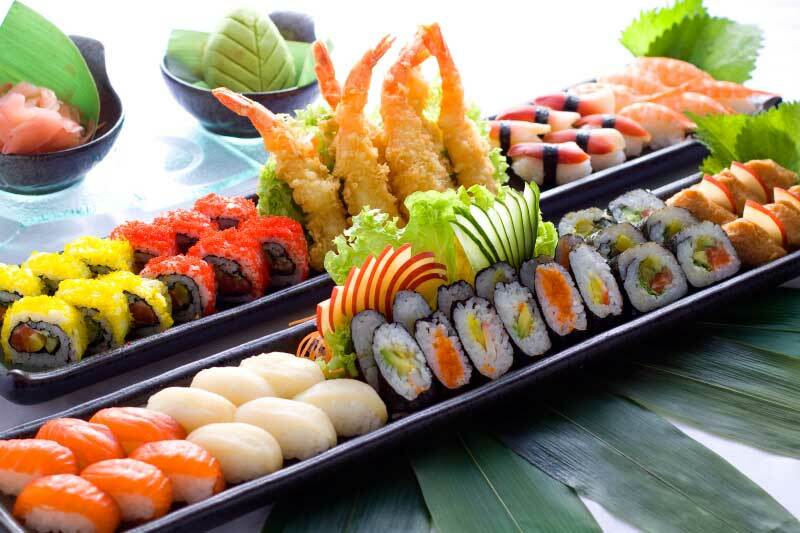 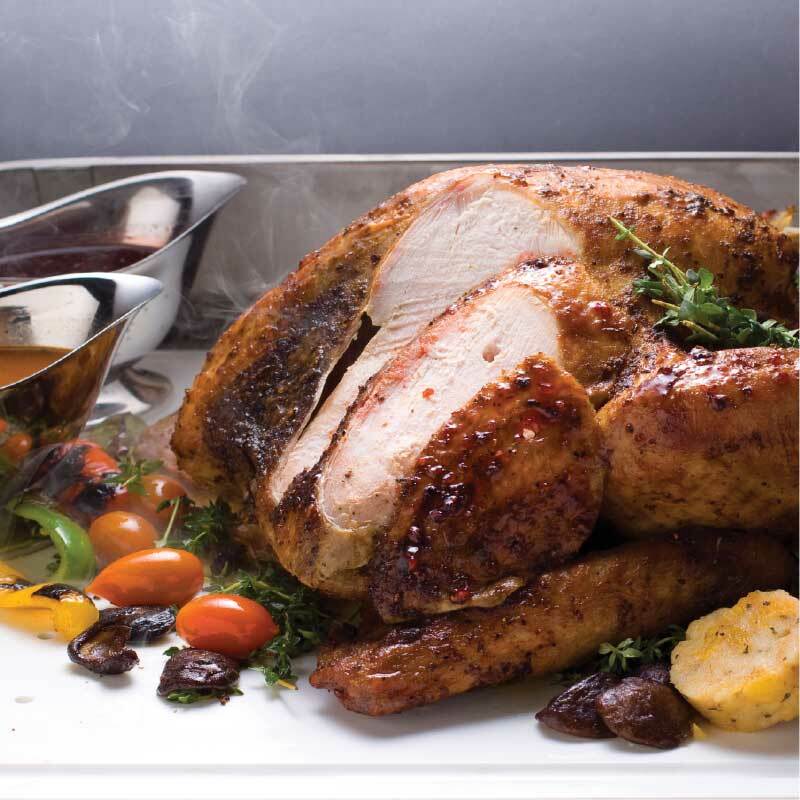 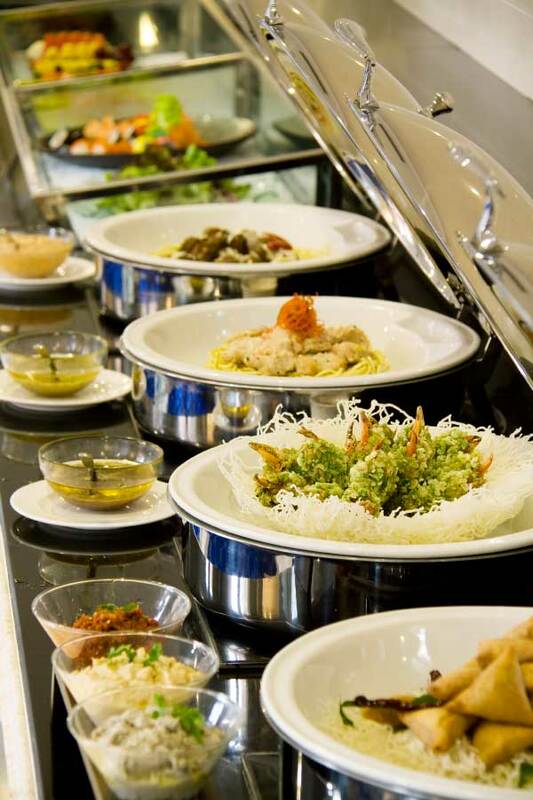 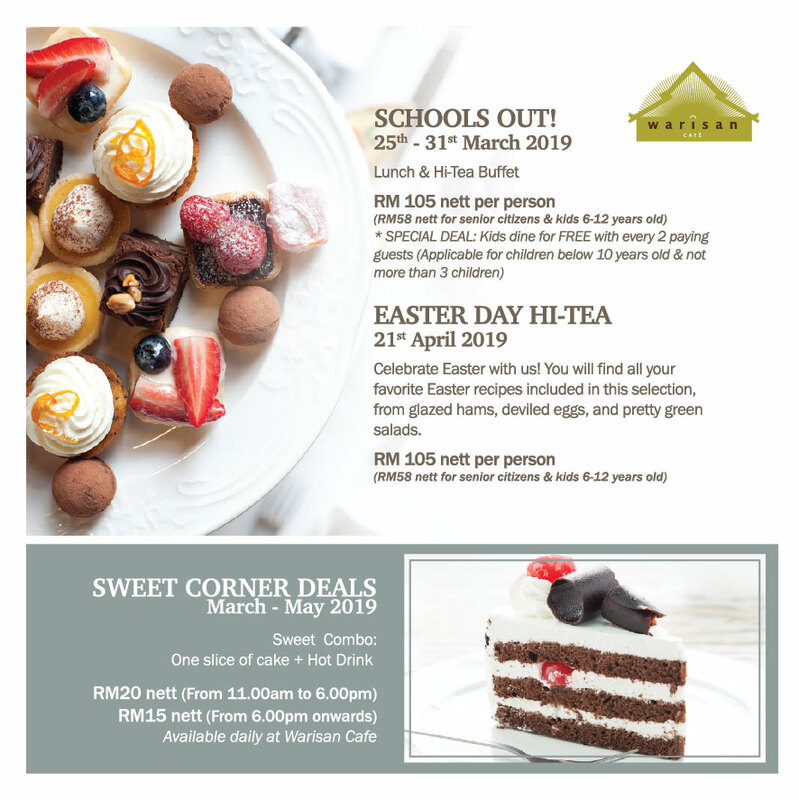 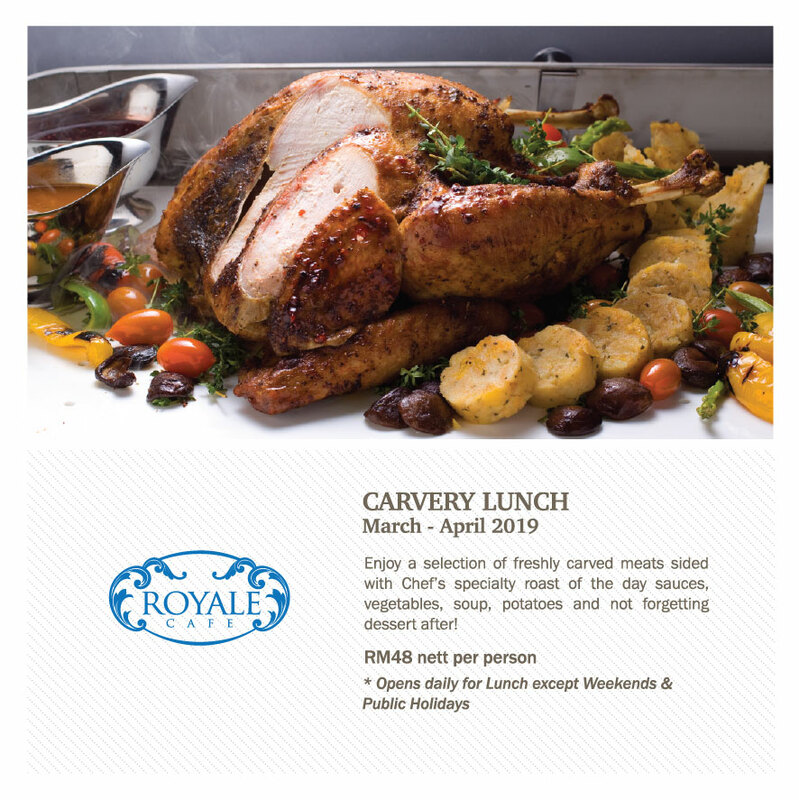 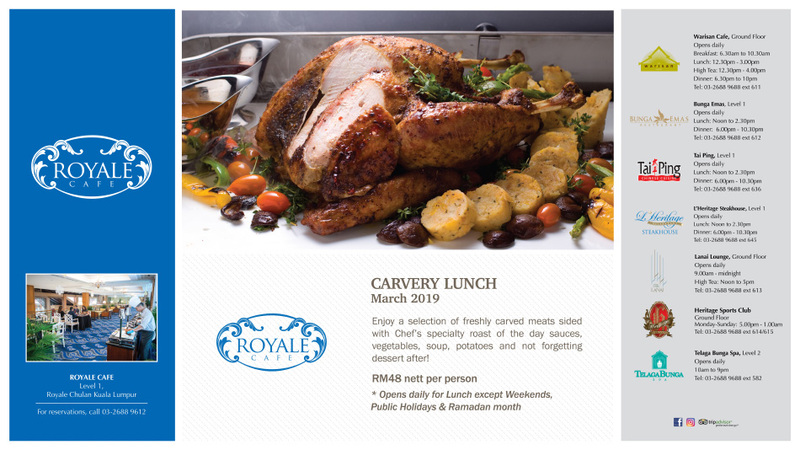 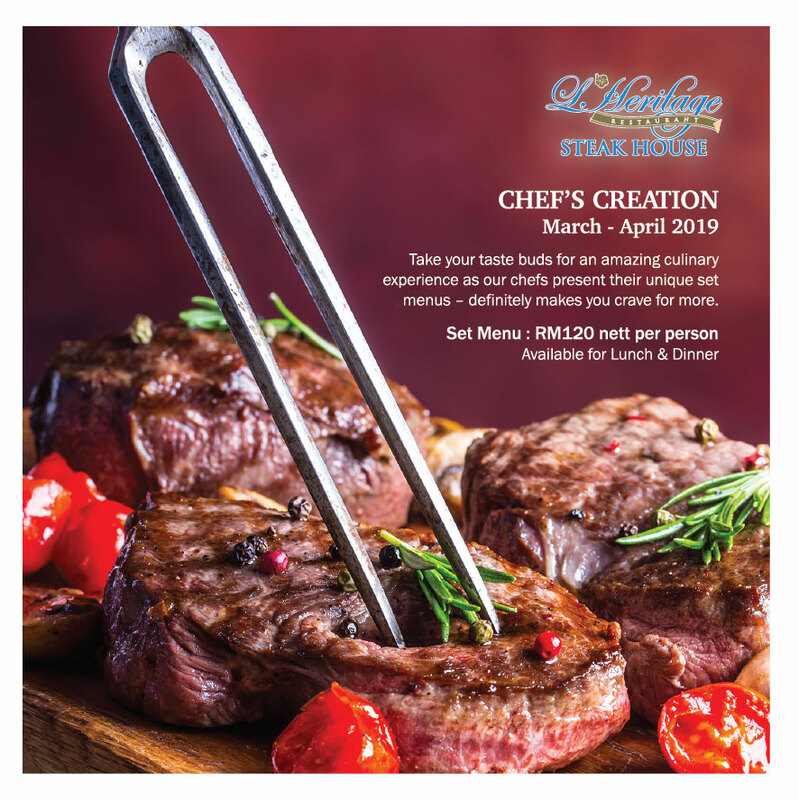 Located at the first floor of Royale Chulan Kuala Lumpur, Royale Cafe offers an amazing and affordable lunch buffet for those quick business lunches with great flavours. 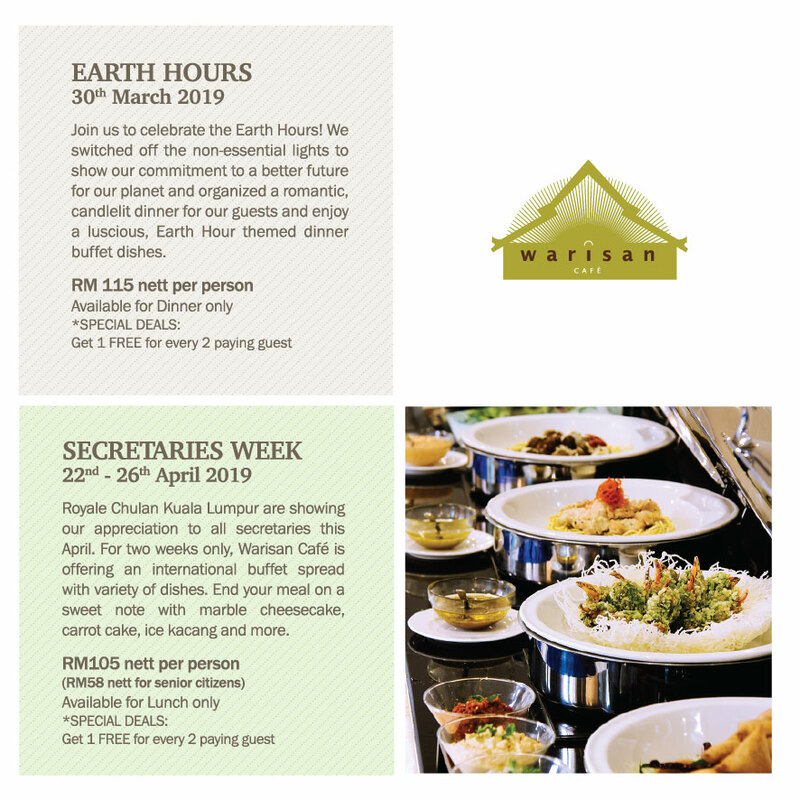 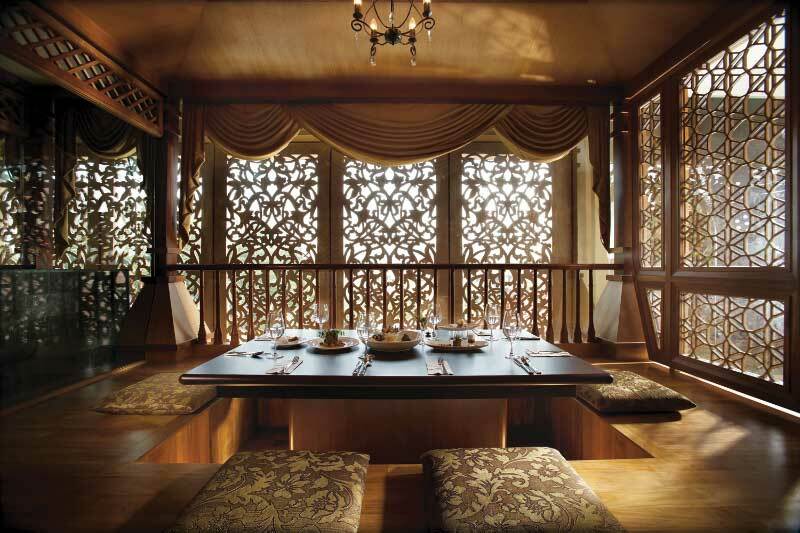 Guests will be treated to a casual dining experience, complete with a view of the open courtyard of Taman Mahsuri. 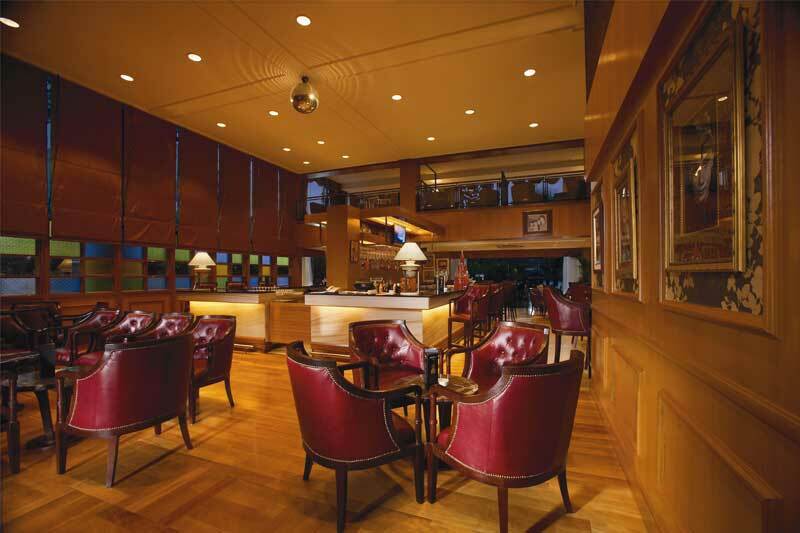 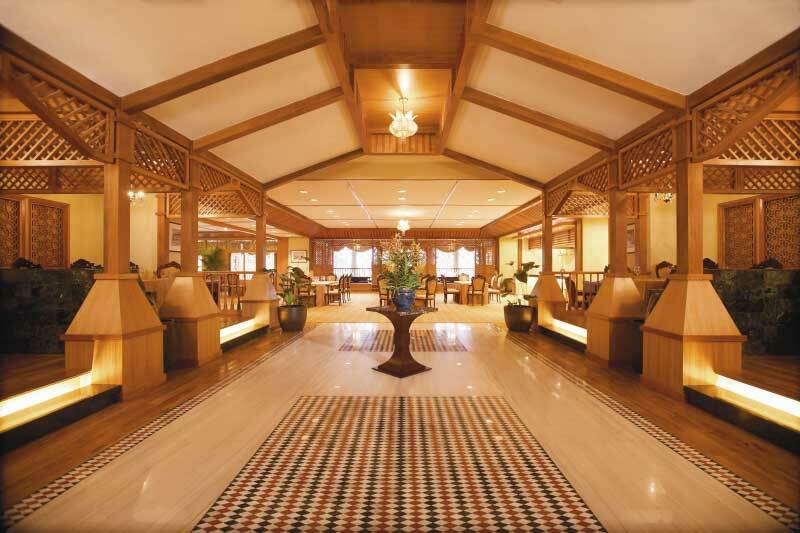 A slice of the Kuala Lumpur’s nightlife can be found at the Heritage Club. 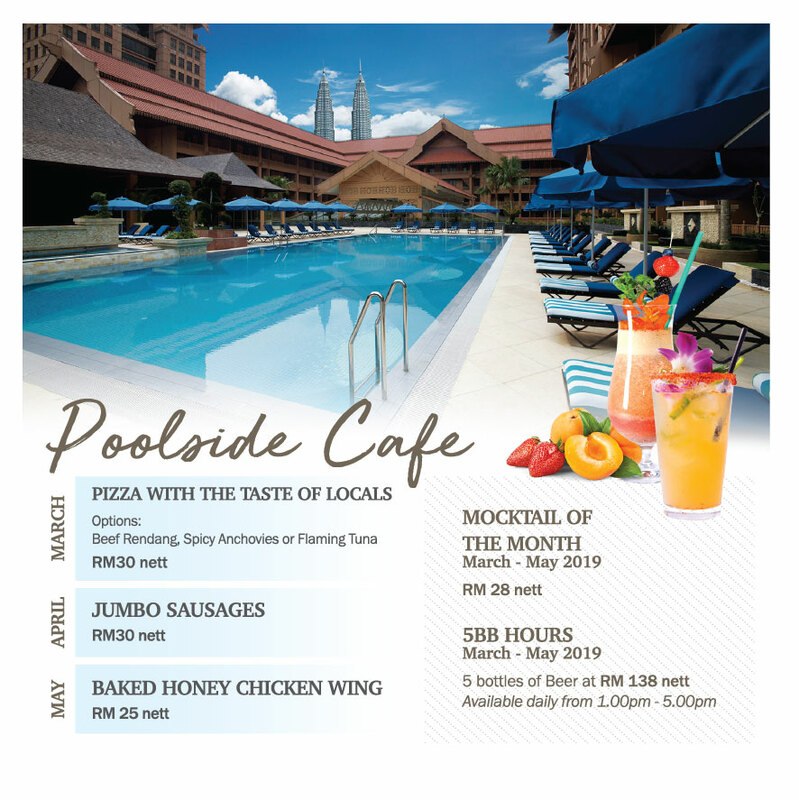 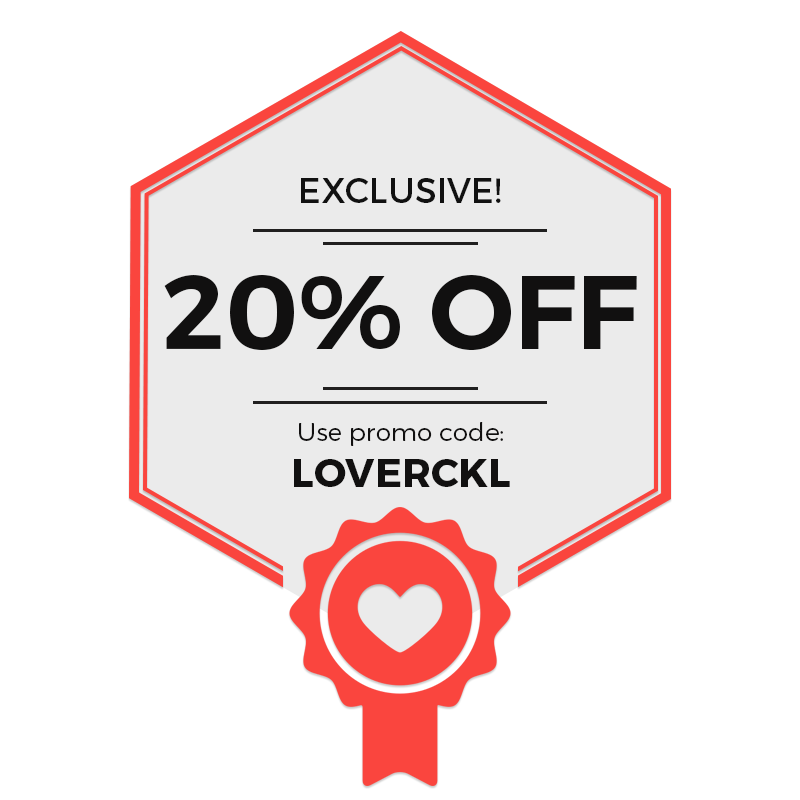 It is cosy pub restaurant in KLCC where you and your friends can relax and unwind over an extensive selection of cocktails and beers. 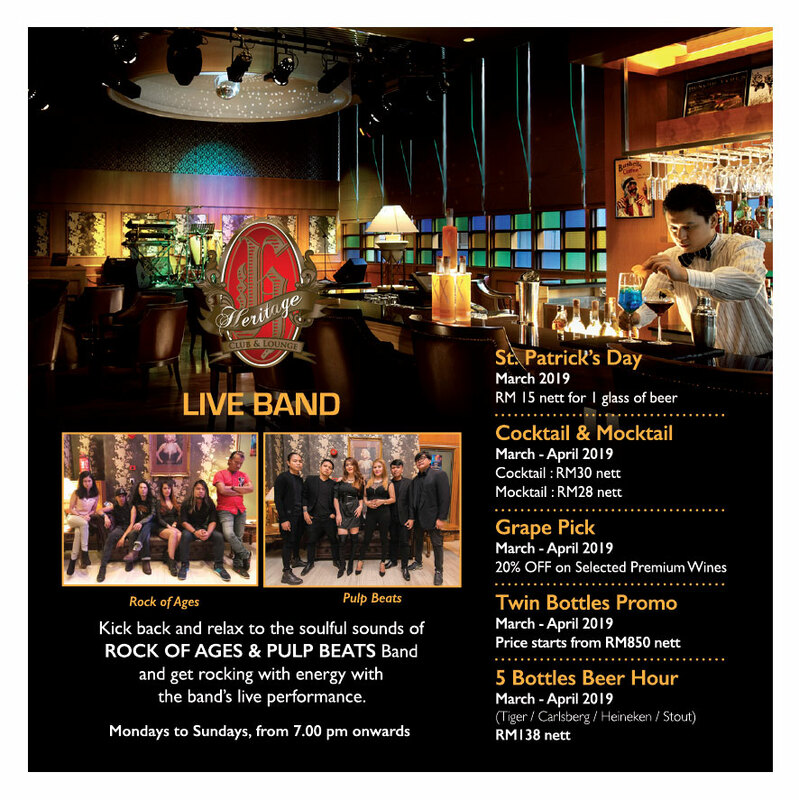 We also feature live band performances every night for your entertainment. 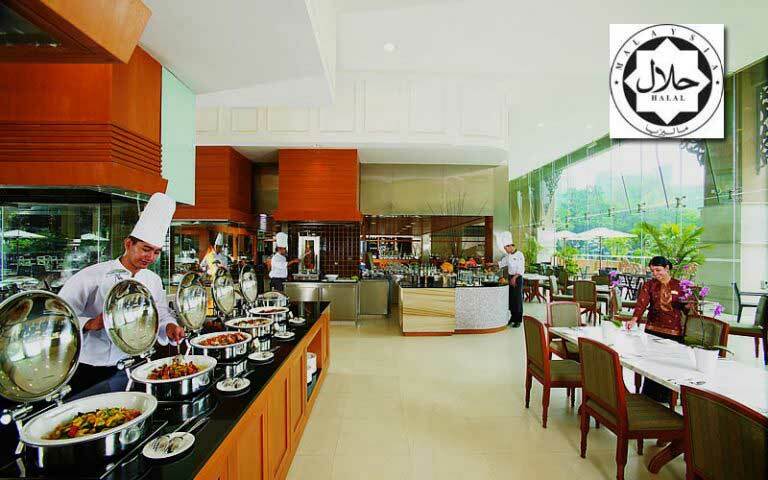 The relaxed ambience of our restaurants is very popular among guests. 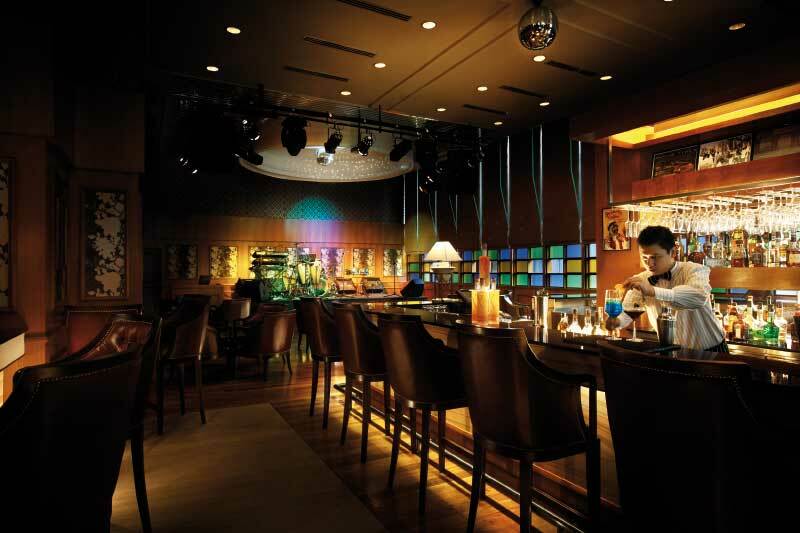 Have a quick meeting or a much needed unwinding at Royale Chulan Kuala Lumpur’s dining options and bars.